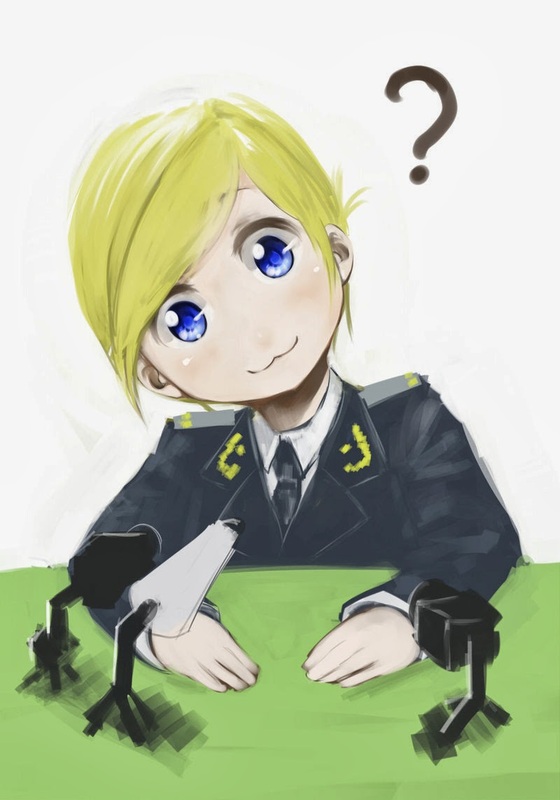 What About Cynics: Natalia Poklonskaya: A Sweet Part of the otherwise Unpleasant Crimea/Ukraine Crisis. Natalia Poklonskaya: A Sweet Part of the otherwise Unpleasant Crimea/Ukraine Crisis. Hello Cynics, now today's article, marking the end of my essay marathon was supposed to be about films that Harvey could make next, but that has been postponed, as I've finally found an article I can write on Ukraine/Crimea that won't get me sent death threats for indulging in Geopolitics! Isn't that swell. Also, now essays are done I can get back to replying and video uploading; full steam ahead. 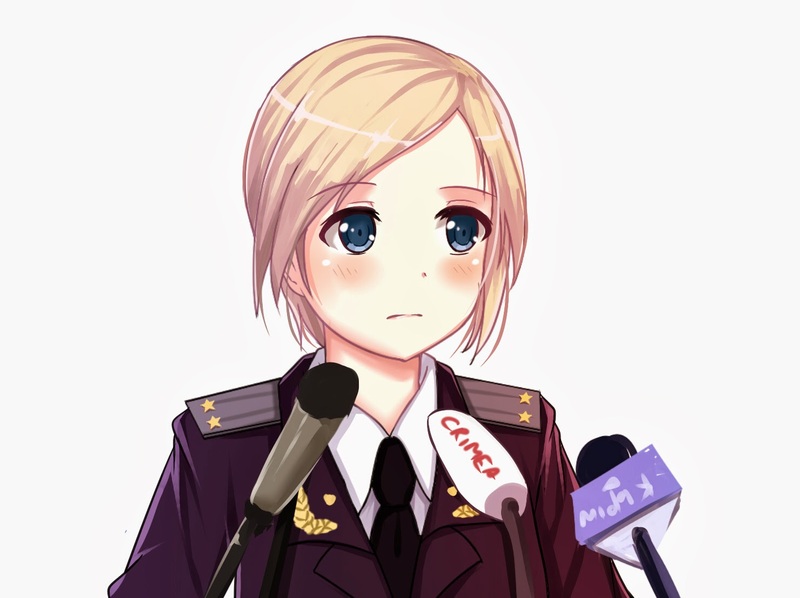 Anyway, so here we go, I introduce to you Natalia Poklonskaya, Attorney General of the 'Republic of Crimea'. 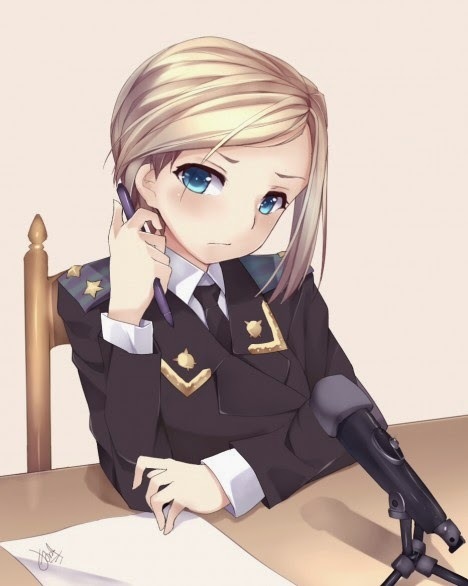 Now even as someone who considers himself to be rather neutral in these matters, I can't deny that Miss Poklonskaya is strikingly beautiful and looks to be quite the strong character. Ergo the Internet's reaction has been positively ecstatic towards her. Videos of her announcements have each ranked well past 300,000 views in a matter of days and it isn't just limited to aesthetic appreciation. 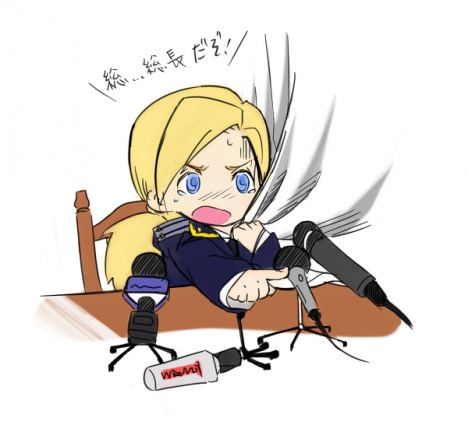 In a way that could only occur with the Internet existing, for many Poklonskaya has become the face of the crisis, both Anglophone, Japanese and Chinese artists have been drawing a significant amount of pictures based around her, many saying she perfectly lends herself to Japanese style 'Moe' and 'Kawaii' pictures. Personally I'm surprised how many portray her like this when she seems to fit the 'stronger' women stereotypes much more easily. Obviously there is a slight issue, in that her position in "The Republic of Crimea" is a 'country' that the Western powers (U.S., France, Britain etc) do not recognise as legitimate, and I believe she has actually been stripped of whatever post she held with the Ukrainian system. Obviously, at time of writing it does not appear that Russia will withdraw so in De Facto terms she will probably stay as Attorney General of Crimea. Perhaps her beauty will help legitimise the government, she herself has been quoted as saying. While there is no end in sight for this stalemate that has caused something of a mini-Cold War between the West and Russia once more, at least we can be assured that the Internet will be there, not taking things seriously and drawing adorable artwork right up until the Nuclear Holocaust. God bless you Internet. The best part of all this though? She actually approves of all this. On her twitter page, found here she has expressed "delight" at the artwork, congratulating the artists, frequently retweets it and has even asked for more of it. Which I frankly find amazing. Though admittedly I hope for her sake she doesn't see some of the more unsavoury artwork of her, which I will not post here. Safe to say Rule34 is sadly in effect for Natalia as well. But that unpleasant aside apart, I think this is a wonderful turn in International Relations, and I hope that soon when Russia invades Moldova (Joking), the next Spokesperson will be a ludicrously handsome Benedict Cumberbatch/Mads Mikkelsen/Attractive Tumblr Man look a like so we get to see the otherside of the coin. Handsome Anime Art for both genders, hooray! Until next time, Stay Cynical. 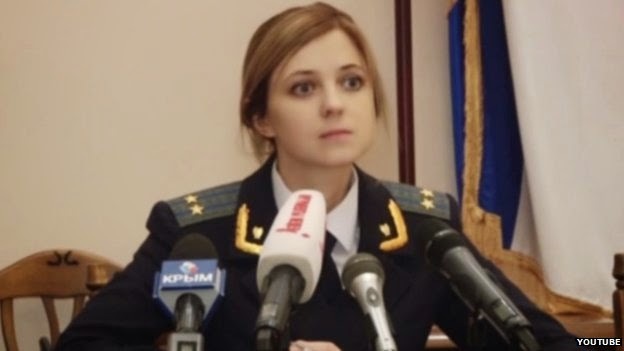 Natalia Poklonskaya Bonus Round! Pictures Go! 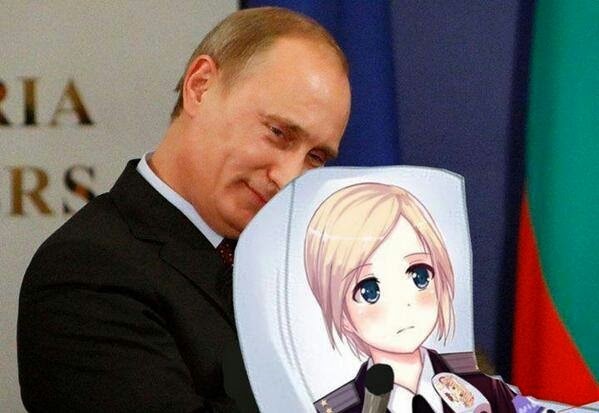 Putin and Dakimakura Natalia Poklonskaya is about as weird as I'm willing to go. 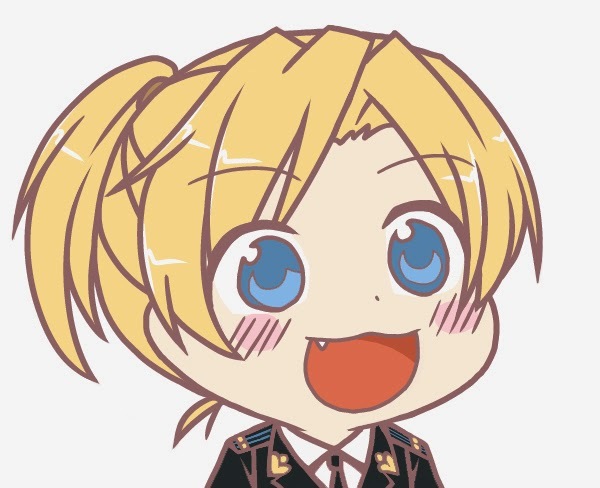 "BBC Breaking News-Russia invades Weebs across the globe"
I definitely wouldn't mess with her. Thanks for showing the Internet's twisted view of the world. The Internet sees things in two ways. Let us be thankful this time it was Kawaii. Mr Chapman. You disappear for months on end, claiming dubiously to be writing essays. You leave the blog in the hands of a rookie and Harvey. You ignore your fan base then turn up with a short article proclaiming your latest crush and think this will suffice! And yet, somehow, it does. God we've got low standards round here ! I have long since moved past your human expression of "crushes". Also that Rookie is the finest mind of this generation. Thanks for missing me though, safe to say normal service will resume with me criticising the British Film Industry.